Best Chinese Food in Ottawa! 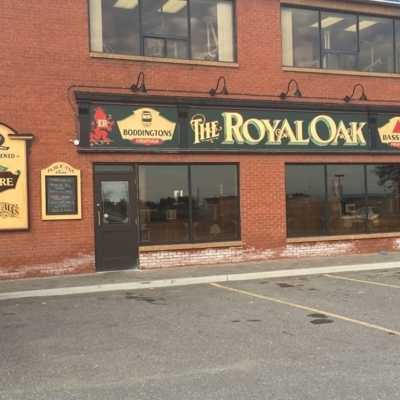 Royal Oak Restaurant welcomes you to their pub. Their bar is the ideal location for after dinner drinks. They are open nightly all week. You can get there by car. Yangtze welcomes you to their dining room. They are open after-hours all week. The neighboring location is notable for its parks and merchants. Ho Wah Chinese Food invites you to their establishment. They are open nightly all week. You may pay by Interac, MasterCard and Visa. 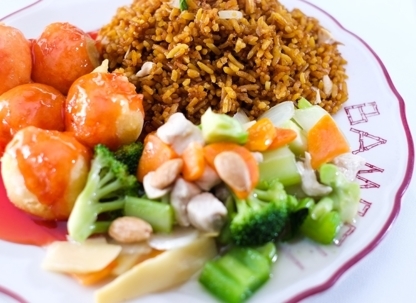 Come enjoy a yummy dish at Lucky Inn Restaurant. This dining room offers hamburgers for 11$ to 25$. Their atmosphere has been described as casual. Le restaurant Bun Seto welcomes you to their establishment. Come experience their family friendly surrounding and can get there by car. Hong Kong Restaurant invites you to their dining room. Discover a menu featuring wonton soup and chow mein, priced at 11$ to 25$ and enjoy their casual surrounding. Best Chinese food you can buy! Asia Garden welcomes you to their establishment. Come experience their casual ambiance. They are open at night from Monday to Friday. You can get there by car. Come enjoy an appetizing meal at KING STAR ORIENTAL BUFFET. 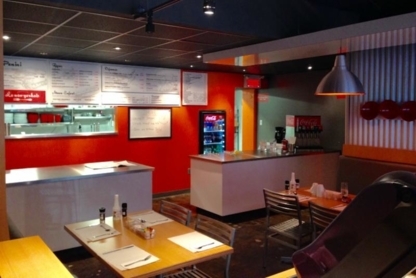 Come experience their casual atmosphere. They gladly feature a buffet option. You can get there by car. Szechwan, Cantonese, Shandong, there are many varieties of Chinese food, restaurants and Chinese food takeout options to choose from. Before you base your choice solely on the menu plastered outside of a Chinese restaurant window or from someone you just met off the street, here are some simple tips to guide your stomach to the best Chinese restaurants in Ottawa ON where you can happily enjoy a fortune cookie at the end of your meal. 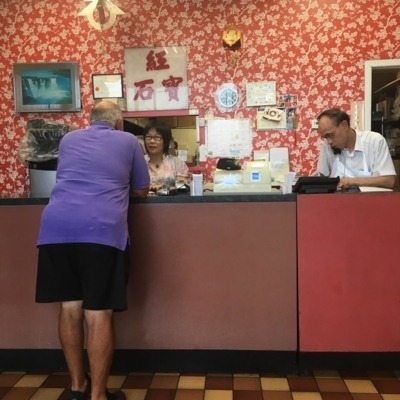 Chinese Restaurant reviews: Online and newspaper Chinese restaurant reviews in the food or lifestyle section are your best tools when trying to find top Chinese restaurants in Ottawa ON. Most reviews rate Chinese food restaurants by atmosphere, portion size, price and service. These independent reviewers have no one to please but their finicky tastes for all things eaten with chopsticks.